Headless Chickens forerunners and Flying Nun legends Children's Hour were best known for their student radio hit 'Caroline's Dream'. 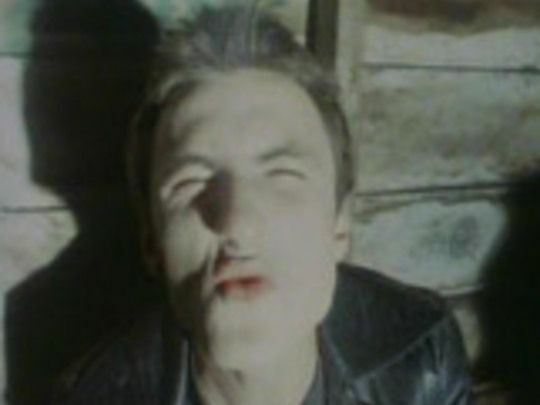 Chris Matthews, Grant Fell, Bevan Sweeney and the late Johnny Pierce formed the band in 1982, and managed four national tours and a handful of recordings before winding up in 1984. 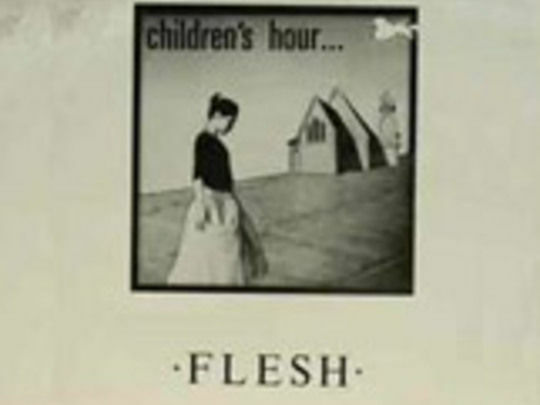 In April 2005, Children's Hour performed a then one-off reunion gig in Christchurch. The success of that performance led to shows, supporting live compilation album of Looking for the Sun.